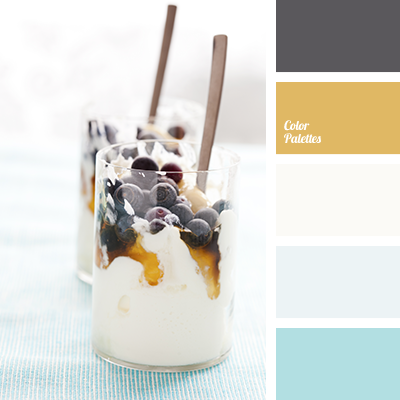 "baby blue" color, beige, beige and blue, blue and light blue, Blue Color Palettes, blue-gray, brown and blue, butterscotch color, caramel, caramel color, color of blueberries, color of honey, color of milkshake, color selection, colors of ice cream, cream color, delicate shades of blue. 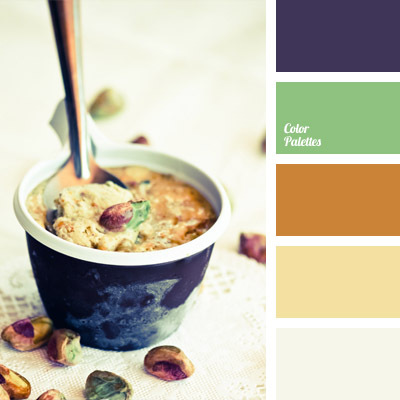 caramel color, color of pistachio, color of pistachio ice cream, color selection, color solution, evgeniatuzinska, green, green and violet, mint green, shades of brown, violet and brown, violet and green, Violet Color Palettes, warm brown. 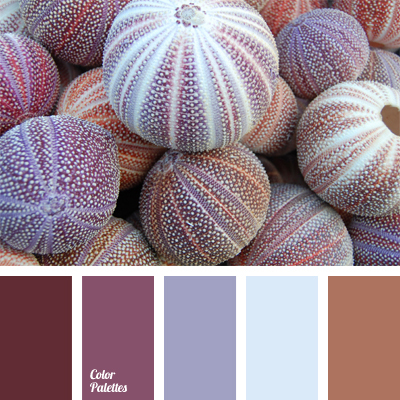 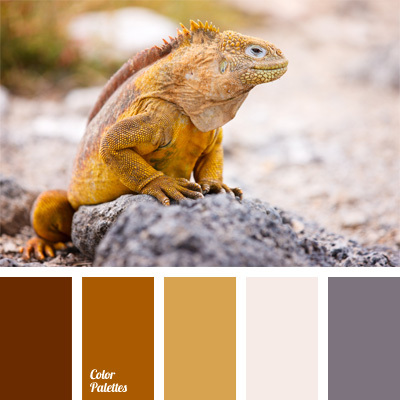 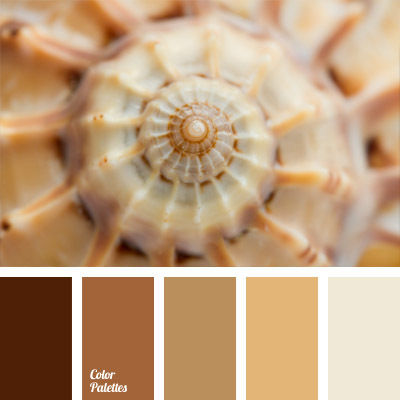 brown, caramel color, color combinations, color of iguanas, color of ochre, color of rocks, color selection, monochrome color palette, mustard, pale gray, pink-gray, shades of brown. 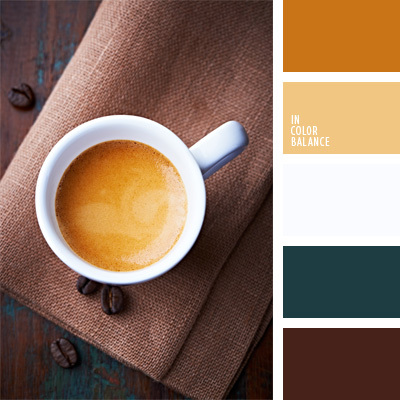 caramel color, chocolate color, coffee color, color of coffee foam, color solution, emerald color, shades of brown, turquoise. 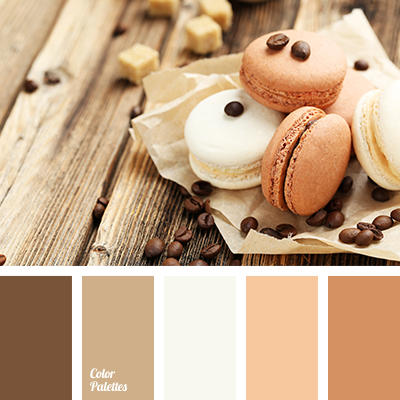 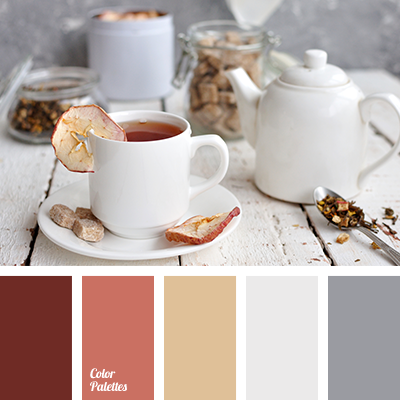 beige, caramel color, color of burnt sugar, color of camel’s skin, color of cinnamon, color of nougat, monochrome brown palette, pastel shades of brown, shades of brown, warm brown, yellow beige, yellow-brown.